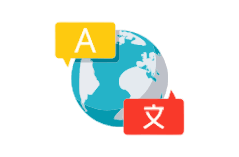 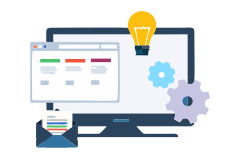 Supported RTL Languages, JS Support Ticket can help your site easily to be translate into English, French, Spanish and Arabic etc. 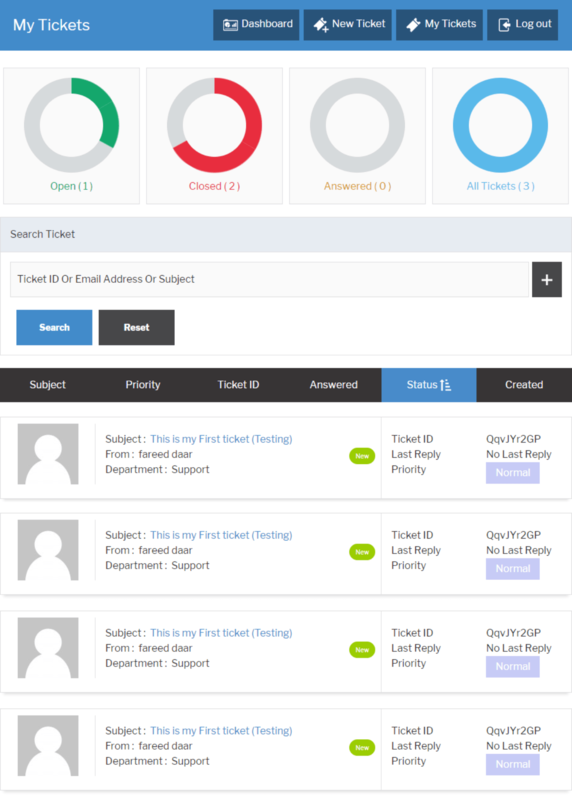 JS Support Ticket comes with beautifully designed layout for ticket listing including powerful search and sorting. 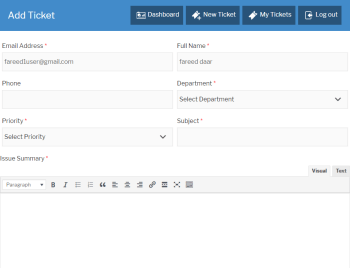 JS Support Ticket offers multiple options for single layout like Open Tickets, Close Tickets, Answered Tickets and All Tickets. 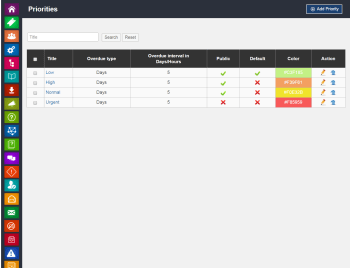 JS Support Ticket also brings powerful search with various filter like Ticket ID. 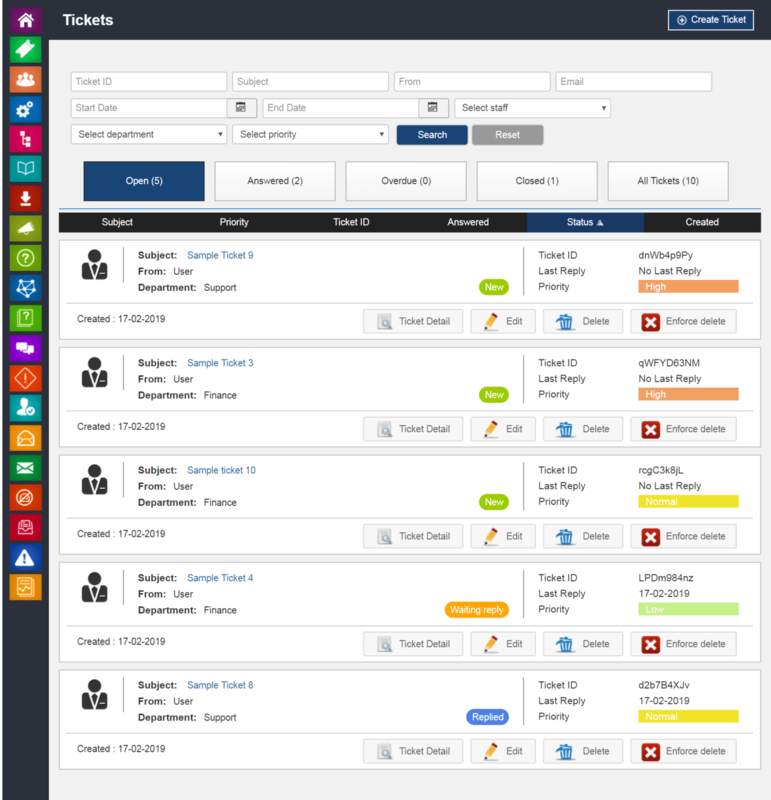 Ticket Title, Ticket Priority, Start and End Date and etc. 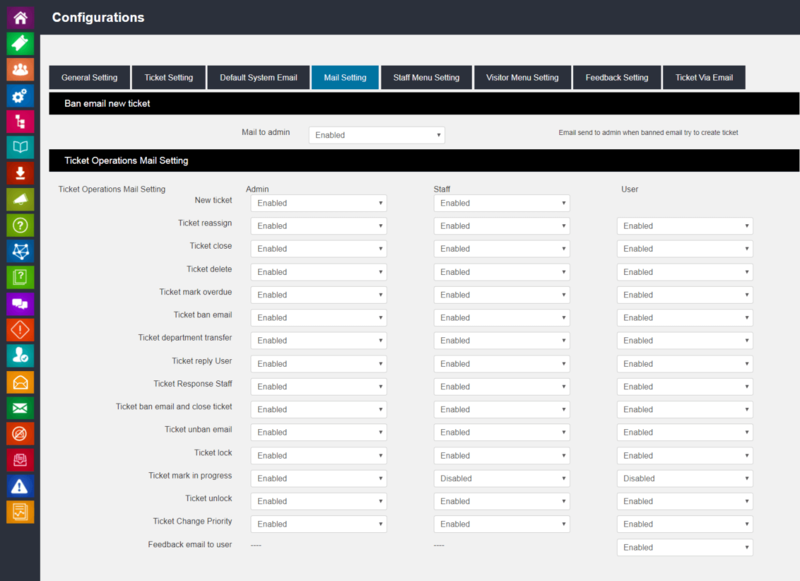 JS Support Ticket brings sorting option to sort ticket list with By Priority, By Title, By Date and etc. 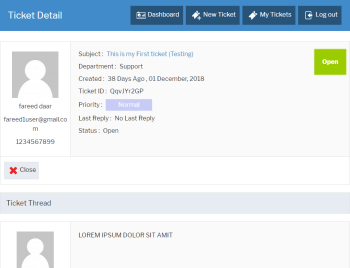 Beautifully listing the ticket with all the required information. 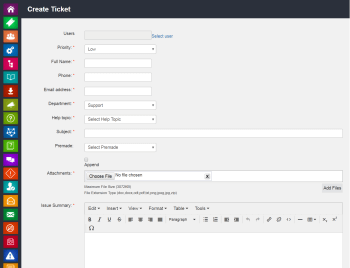 JS Support Ticket offers user to create unlimited tickets. 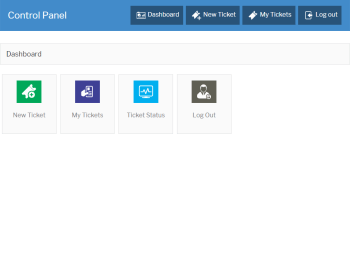 User can add single ticket or multiple tickets. 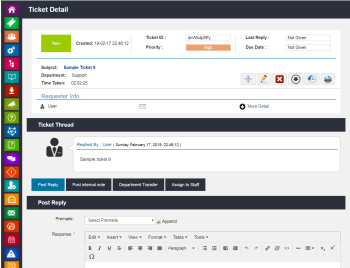 JS Support Ticket allows user to attach relevant files,pictures and pdf. 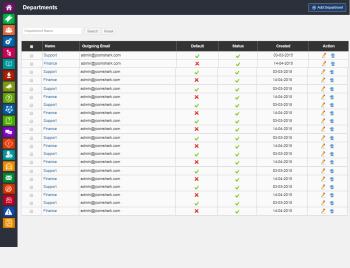 Limit of attach files is control by admin. 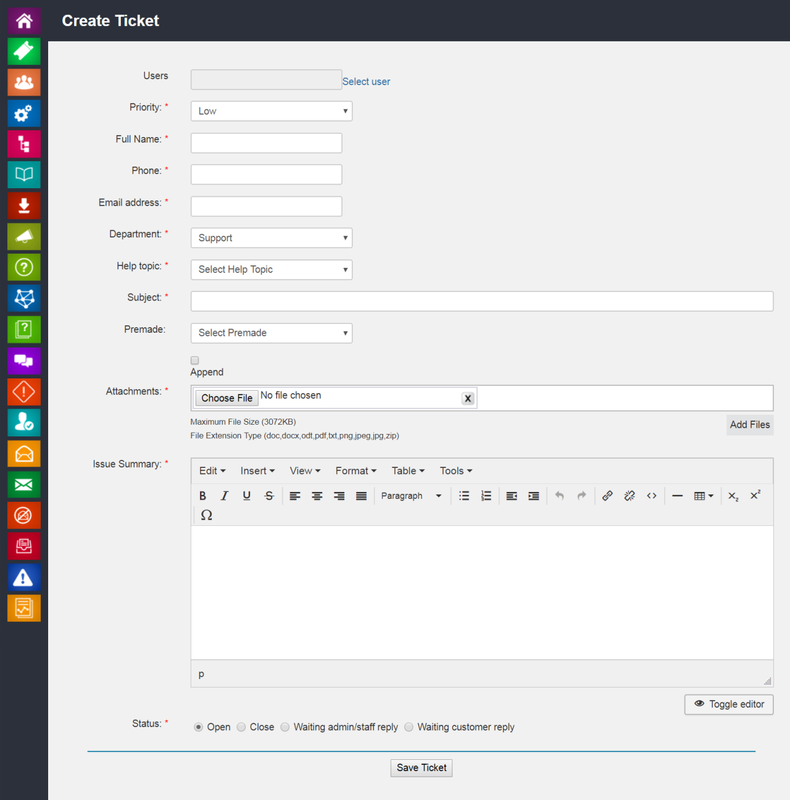 JS Support Ticket offers multiple actions on single ticket like Close Ticket, Print Ticket and etc. 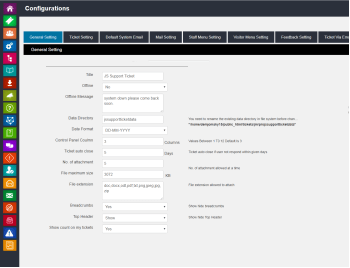 JS Support Ticket comes with more than 250+ powerful admin configurations associated with JS Support Ticket. 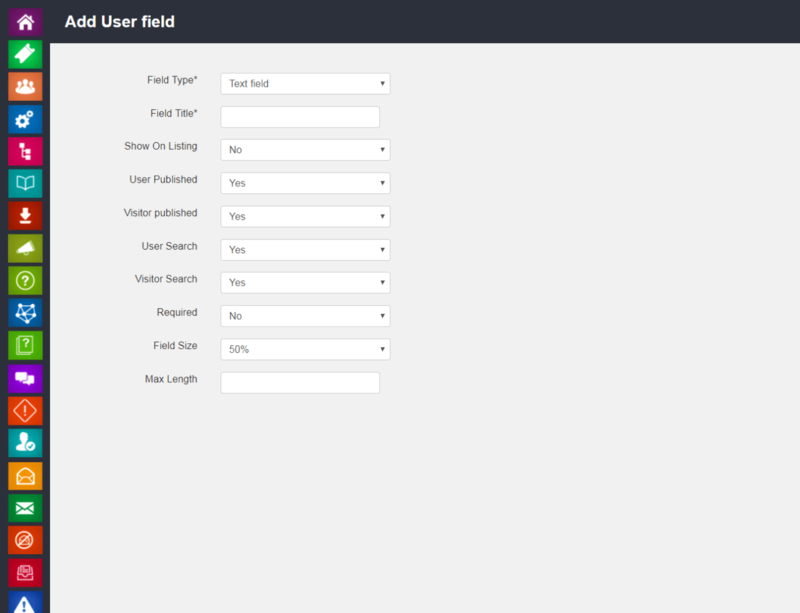 JS Support Ticket offers Multiple custom fields such as Check box, Text, input, Radio button, Text area, Drop down etc. 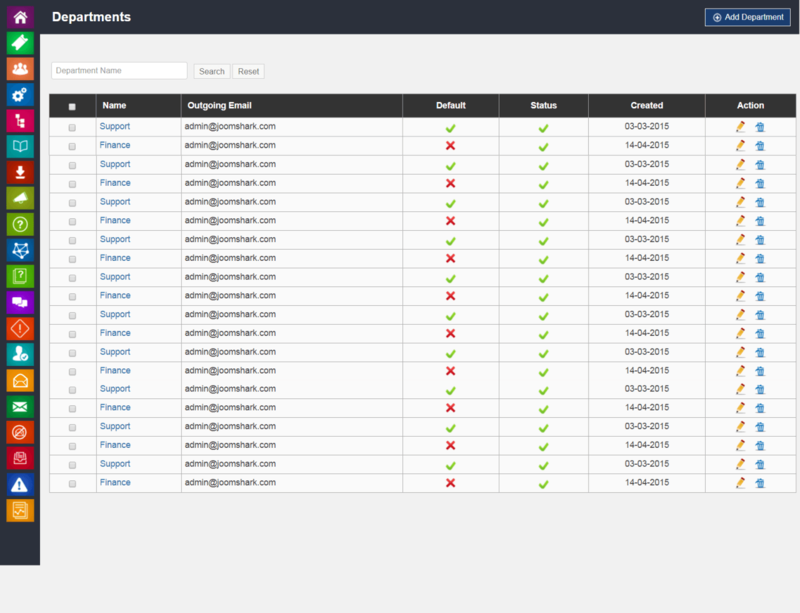 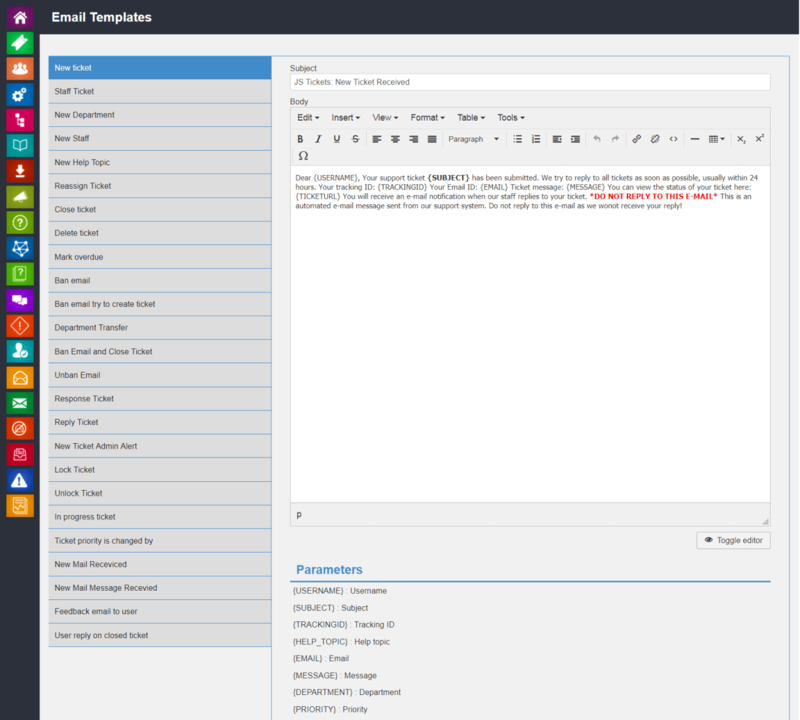 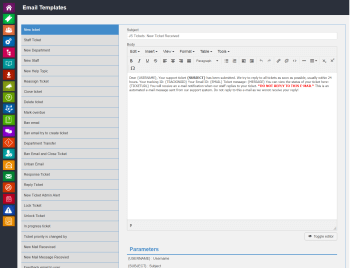 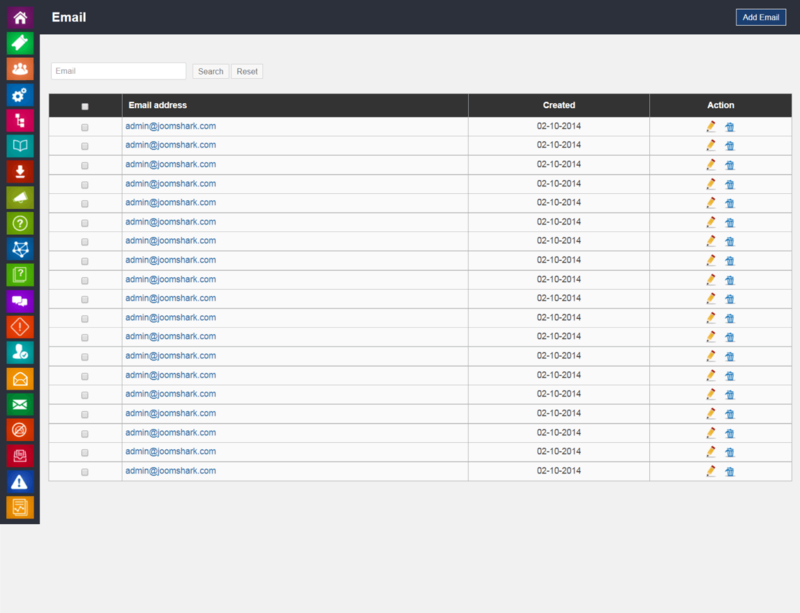 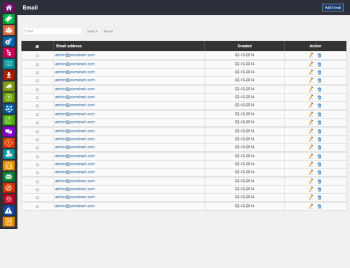 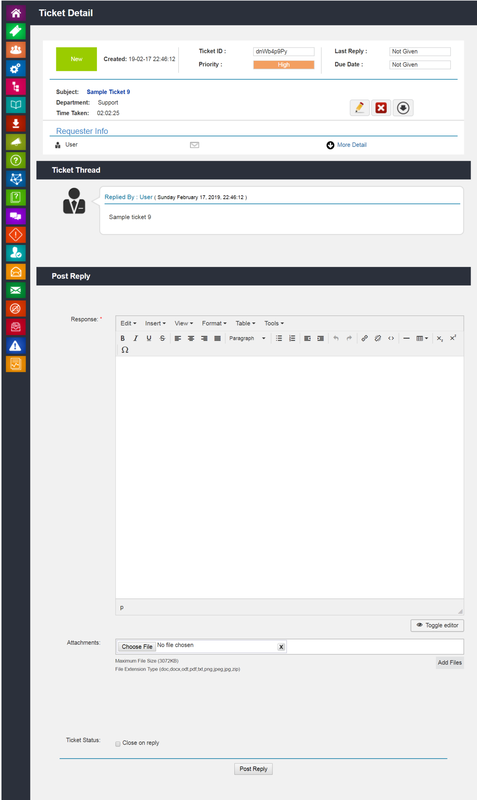 JS Support Ticket brings editable and customizable different types of email templates. 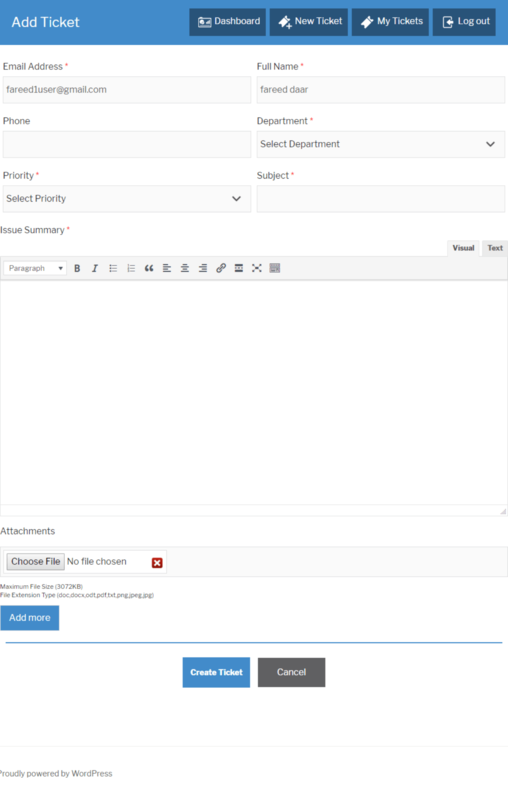 JS Support Ticket offers custom priorities. 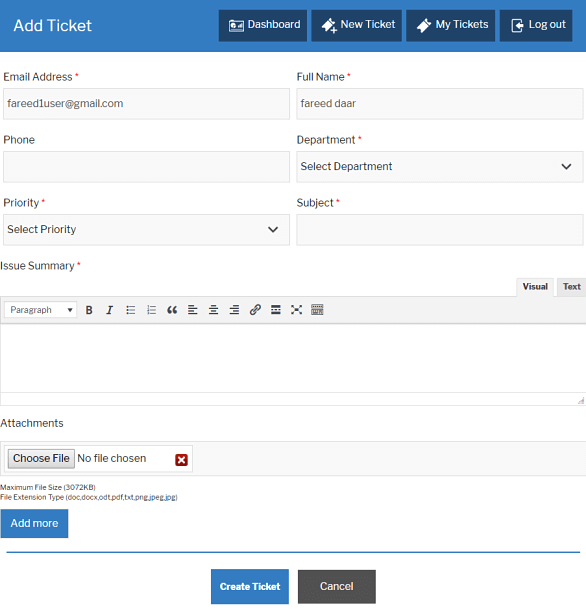 User can add multiple priorities with different colors to list in add ticket form. 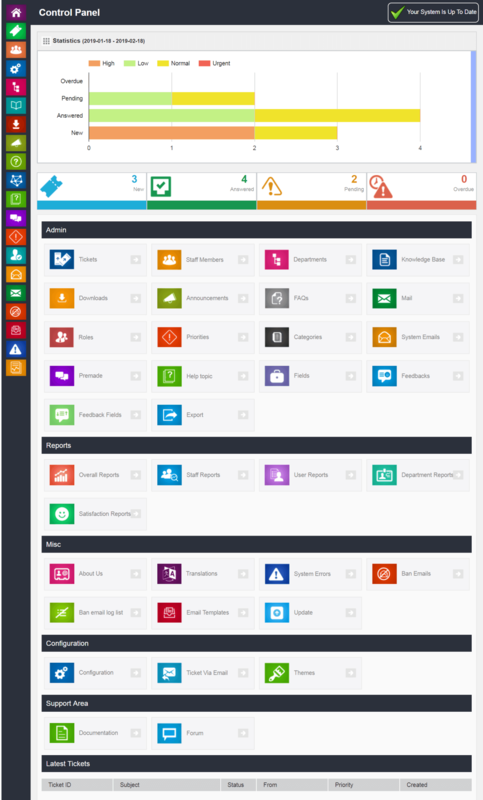 Reports are essentials. 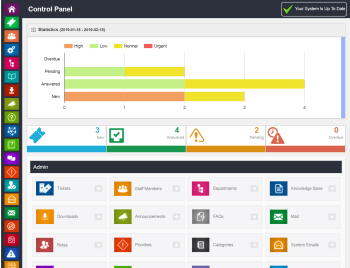 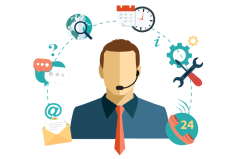 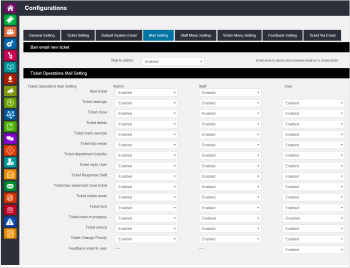 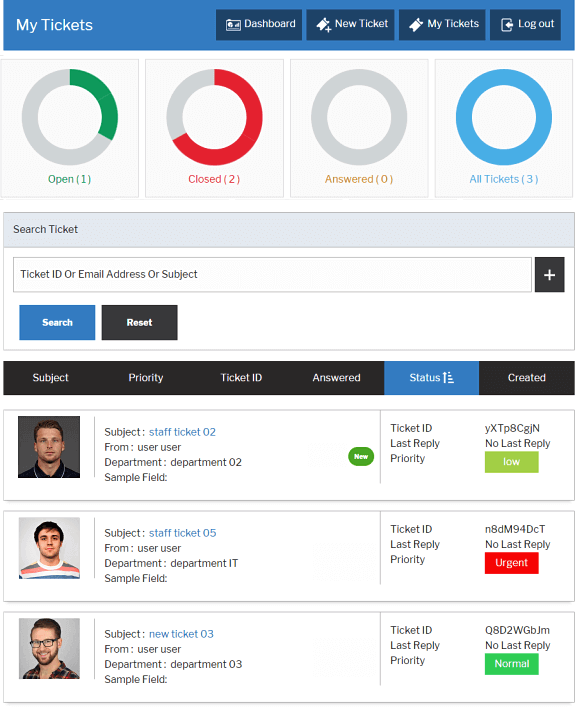 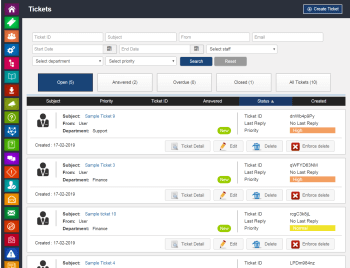 JS Support Ticket offers multiple reports for Departments, Tickets and overall reports. 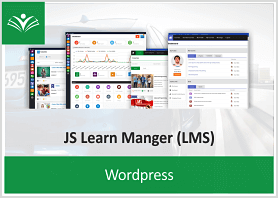 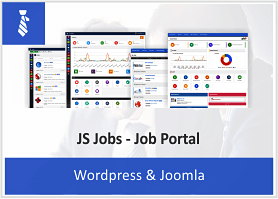 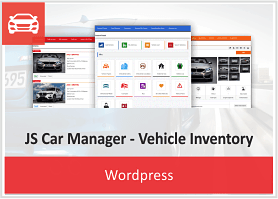 JS Support Ticket allows user to create multiple departments as per need. 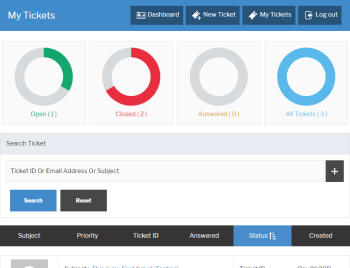 JS Support Ticket offers ticket status feature to check your ticket status any time. 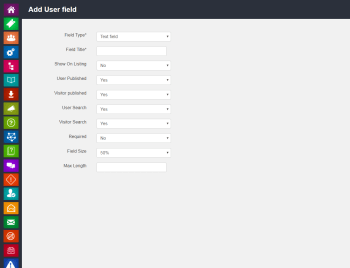 JS Support Ticket comes with login register form for user to register with JS Support Ticket. 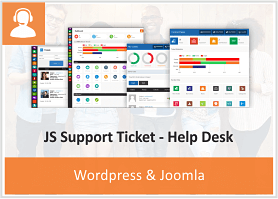 JS Support Ticket always comes with more extensive and rich features.